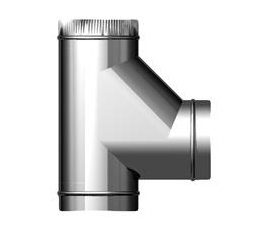 Stainless Steel 90 deg Tee. Type SW340 - Single Wall. 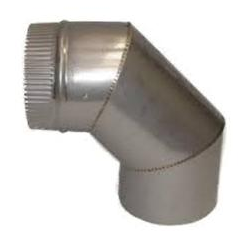 Suitable for use with gas and oil fired equipment - Flue gas temperature not exceeding 380 deg c.